The Hub CBT portal is a feature-rich examination portal that sets the same testing environment for candidates preparing for various examinations/tests. 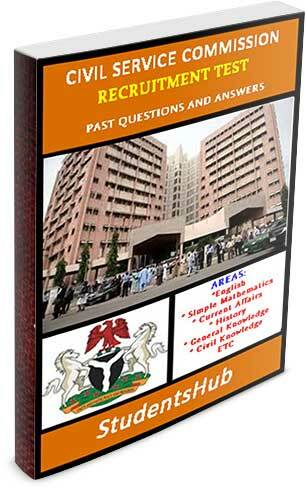 It has provisions for single-answer questions, multiple-answer questions and written asnwer spaces. 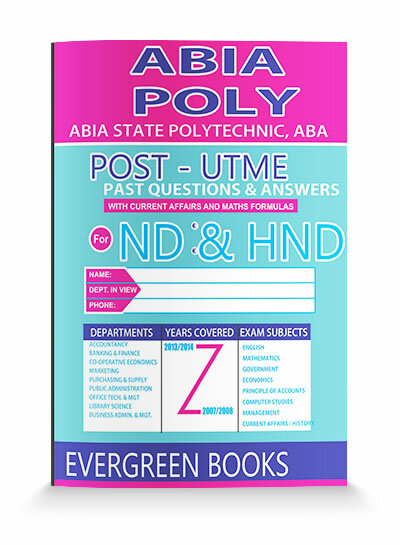 It can be used for practice purposes and also for full-fledged examinations by interested individuals, groups or agencies. 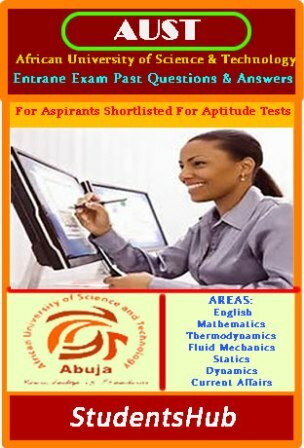 Depending on backend preferred settings, candidates can view results after exams with their answers or this can be disabled. 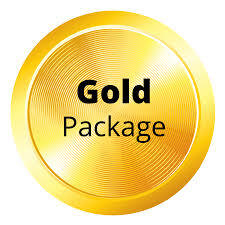 Any other required feature can be customized by our development Team. 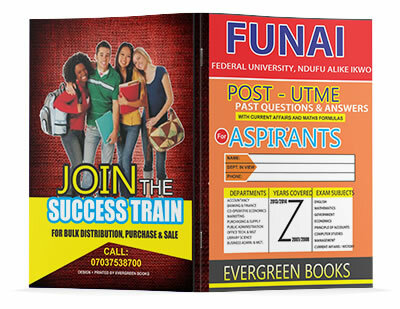 This is a premium service and we charge N1000 per year's unlimited access to all the features of this portal. 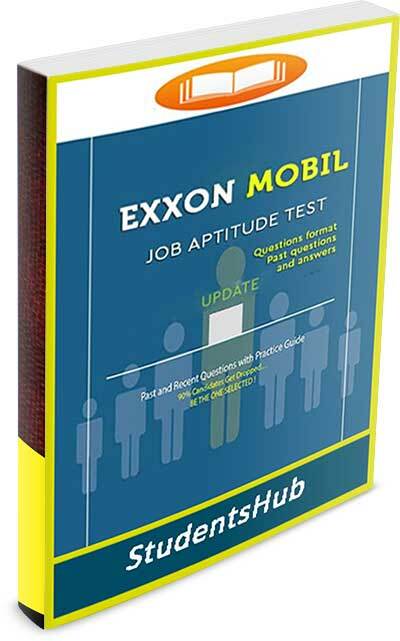 The database is loaded with tens of thousands of questions and new questions are regularly uploaded to reflect current trends in the subject area. 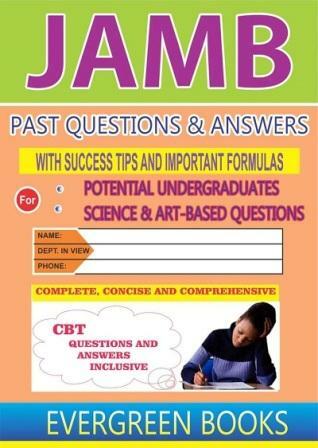 These questions are randomly pulled from JAMB past questions and other equivalent questions that may feature in subsequent exams. 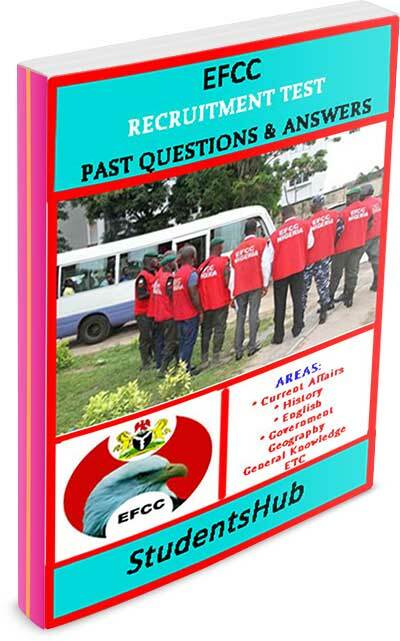 The Hub Grant Quiz is a monthly quiz program run by StudentsHub where students or other hubbers take tests and get rewarded based on their performances. This service is free to all subscribed CBT users for the two months from the period of activation. List of successful awardees will be published and stated amounts paid. 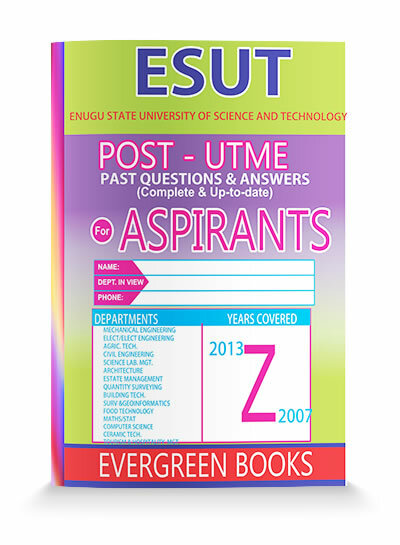 A list of our past questions and answers for different schools POST-UTME can be found in our post-utme page.